To the west of the Palace of Westminster, this superbly striking piece of Early English Gothic architecture enthralls one and all with its 700-year-old history and its immediate association with British Royalty. First built by King Edward the Confessor between 1042 and 1052 as St Peter's Abbey, the church was meant to serve as a royal burial site for himself, and all regal heirs that followed. Quickly, this originally Romanesque church also became the site where coronations and royal weddings took place, thus going on to become one of the most significant religious buildings for British monarchs. While the abbey held the status of a cathedral for several years in the 16th Century, it was soon designated the title of a 'royal peculiar', or a church that is directly governed by the crown, in the later years. 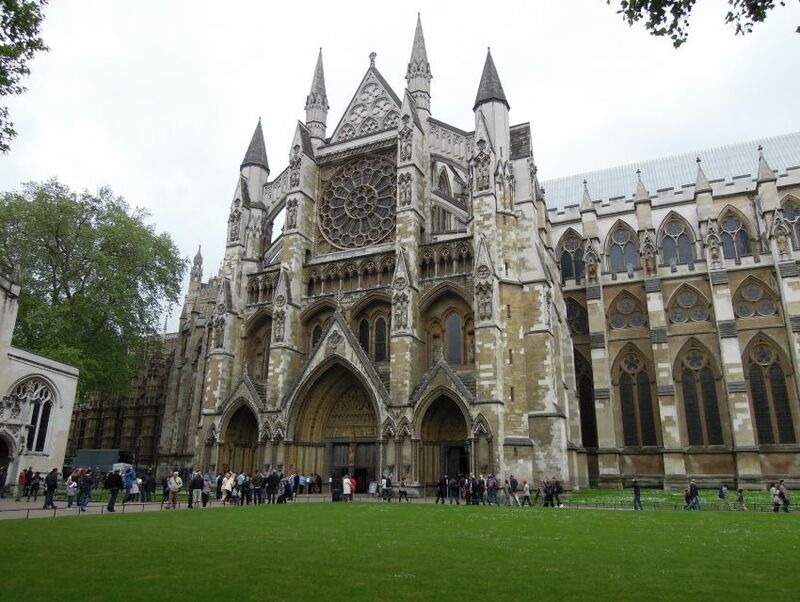 The abbey, with its majestic ivory turrets that aim for the sky, dramatic buttresses that line the southern facade, and the Norman-style nave that sits between the two towers, stands as one of London's most astonishing royal landmarks today.